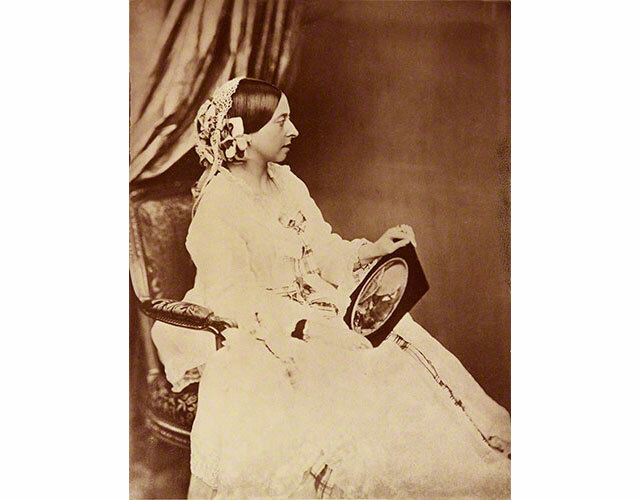 In 1839, just two years after Victoria became queen of Great Britain and Ireland, the medium of photography was announced to the world. This exhibition explores the relationship between the new art form and the queen, whose passion for collecting photographs began in the 1840s. 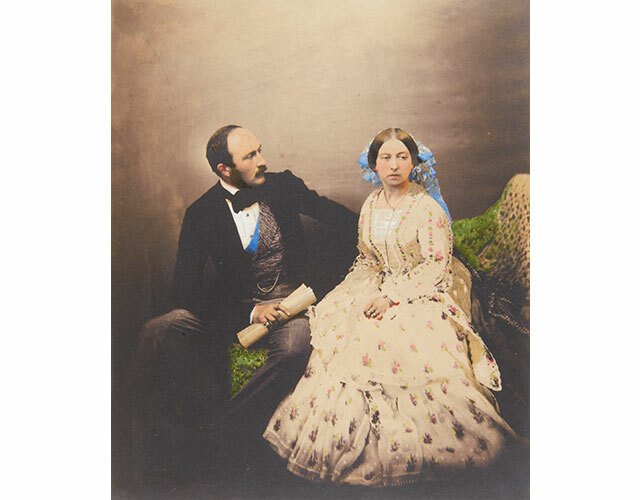 On display are rare daguerreotypes, private portraits of the Royal Family, and a selection of prints by early masters of photography. Over the course of her long reign, the queen was photographed as loving mother, devoted wife, grieving widow, and powerful sovereign. She was the first British monarch to have her life fully recorded by the camera, and her portraits became emblematic of an entire age.